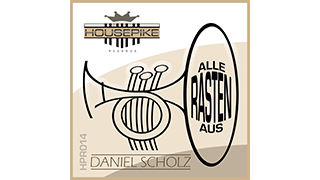 Release: Daniel Scholz - "Alle Rasten Aus"
Daniel Scholz - "Alle Rasten Aus"
In the next days my new track "Alle Rasten Aus" will be released on Housepike Records. 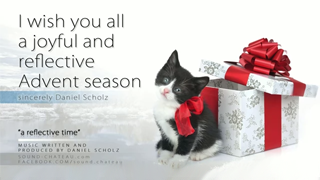 I hope you enjoy the catchy trumpet sounds. Since 10 years I develope plugins for Native Instruments Reaktor & Kontakt. Now it's time to share this works step by step. 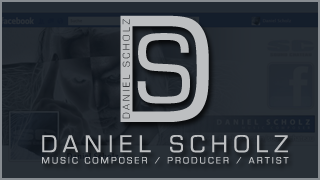 I will release my private collection of exclusive plugins for sale. The first plugins are UltraTape & UltraCD. 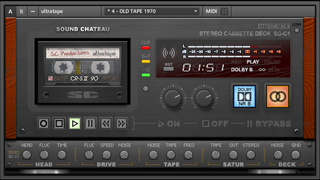 UltraTape simulates the typically sound of a mechanically cassette deck. From small tape-glitches to the known spaghettied tape sound. UltraCD is the same for a compact disc player. The typical sounds are dropouts, little loops and the sound of the laser-mechanic. With both plugins you have the absolutely control and mastery of this legendary nasty sounds in realtime. Nice for audio-gimmicks and maybe nice for your childhood memory. 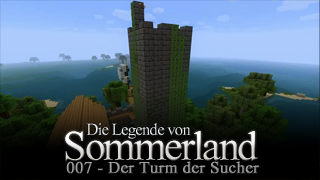 New Soundtrack: "Der Turm der Sucher"
The new soundtrack of "Sommerland" episode 007 is out now! From now on the website comes with a more contemporary face. 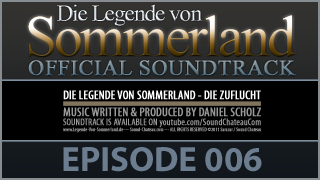 I scored the new Episode of the "Sommerland" series "Die Zuflucht". I wrote this song long time ago with a Yamaha Synthesizer in 1994 I guess. This version is a remake produced within 4 hours in November of 2011.